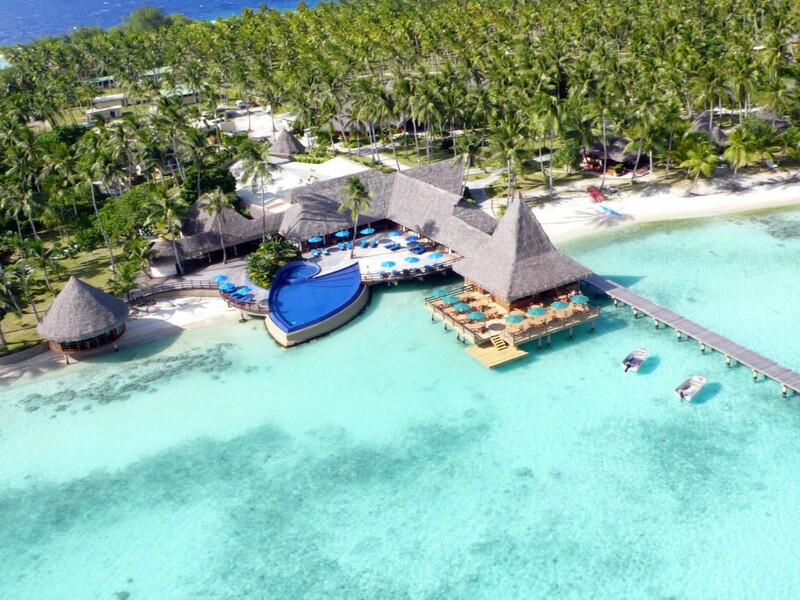 Less than square 30 km large, Bora Bora is known for its blue waters and picturesque resorts on stilts. Very romantic! It is in French Polynesia, not far from Tahiti. Before French took over the island in 1888, it had a monarchy. The last queen of Bora Bora was Teriimaevarua III. Bora Bora is a great place to visit if you love the water. Snokeling and diving are super fun — just ask my friend Koali! A while back, I told you about how the Great Barrier Reef is the World’s Largest Living Organism. It’s also a great place to explore! The Great Barrier Reef Marine Park is a good place to start. Though many parts of the reef are too sensitive for people to disturb, there are many parts that be reached by boat or even by swimming. Be sure to bring your snorkel, because you won’t want to miss those sights! 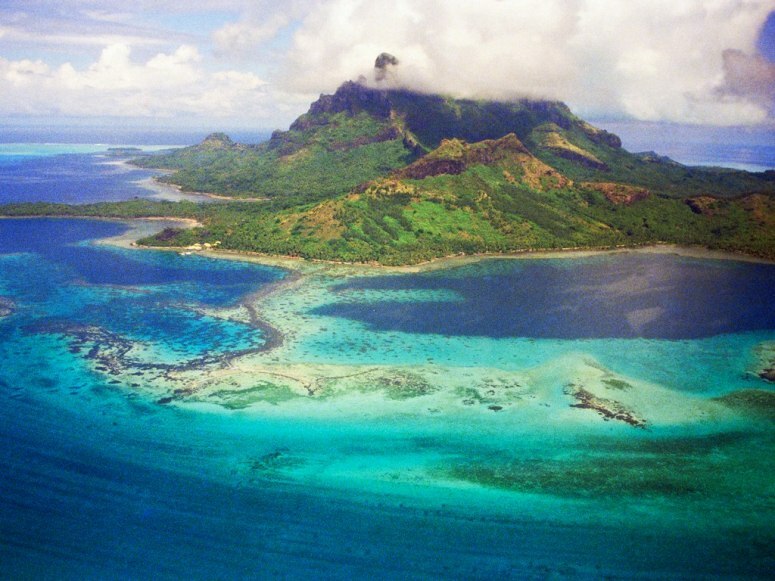 Mo’orea is another tiny island in French Polynesia (Condé Nast readers sure like it there). And by tiny, I mean tiny. It’s only 10 miles wide! Polynesians have inhabited the island for about 1000 years. The French invaded and fought a war to control all of the Tahitian Islands, and if you go there, you’ll understand why. It’s an island paradise! Fiji is an island country between New Zealand and Hawaii, so as you can imagine — it’s a pretty beautiful place. There are 332 islands in the country of Fiji. One of my favorites is Taveuni, the third largest. It is known as “The Garden Island.” That sure is an appropriate nickname! It is sunny most of the year, and there are so many interesting things to see and do. For example, bili bili rafting! Huahine is actually two islands, connected a bridge. It is in (you guessed it!) French Polynesia. Known for its lush forests, Huahine is much smaller than Mo’orea or Bora Bora, so get ready for an adventure! Tasmania (or Tas, as the locals know it) is the island at the bottom of Australia. Unlike the other islands on this list, this is a big one with several small cities on it. Tas is also unique in terms of climate. Instead of tropical weather, get ready for a cooler temperate climate with lots of rain. But that also means that it has lush forests with vibrant ecosystems. Tas is known for being an untouched place perfect for exploring. 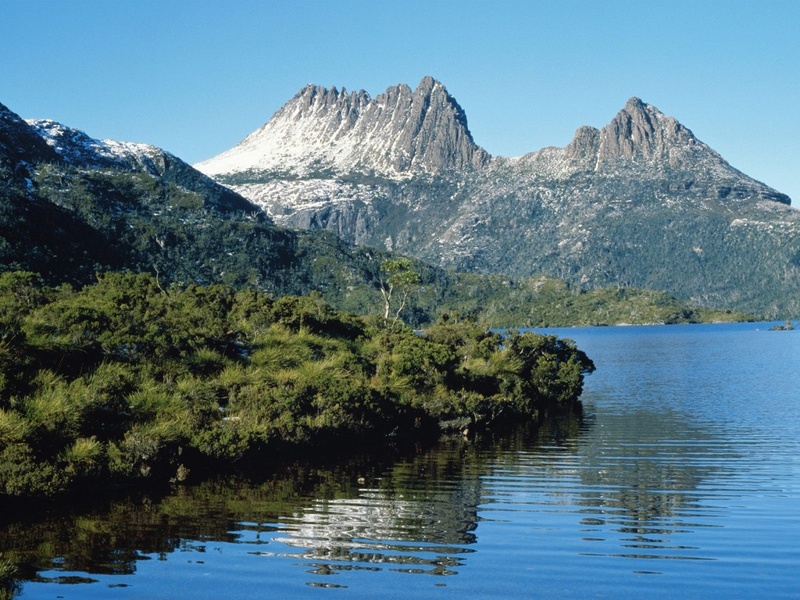 Parks and nature reserves make up more than 30% of Tasmania’s landmass! Raiatea is the second largest island in French Polynesia, after Tahiti. It is significantly more developed than most of the islands, with a local university and many administrative buildings. There are a number of hostels and cafes, and like all Tahitian islands, it is surrounded by coral reefs. It is not as centrally tourist-focused, which makes it an interesting place for the younger, more independent traveler. If you know me, you know I love the Cook Islands! The Rainbow Pals have visited a number of times, including during our more recent adventure The Pearl of the Pacific. The Cook Islands have wild horses, black pearls, and a rich local culture. So what are you waiting for? Go visit! Rangiroa is an atoll in French Polynesia. The Tuamotus Islands are not your average volcanic peak island in the ocean. These islands are very low, some only a few feet above water. There are very few people who live permanently on these islands — if you are looking for an Oceanic getaway, this is your place! The Galápagos Islands were made famous by Charles Darwin, who developed his theory of evolution while visiting.These islands are probably the farthest from what most people would think of as Oceania. They are located in the eastern Pacific Ocean — there isn’t much else around there. The main language spoken is Spanish, and the government is in Ecuador! But the Galápagos Islands are a wonderful place to visit! There are 16 islands, each with its own highly unique flora and faura. For nature lovers, Galápagos is the place. Be sure to pack a rainjacket, though — it rains almost year-round! Oceania is such a special part of the world. Thanks for exploring it with me!